Contemporary sounds of Southeast Asia by Ujikaji for SEA ArtsFest, featuring alternative and experimental music from the region. One hour-long mix will be released on this page every other Monday, and remain available for listening for the duration of festival. 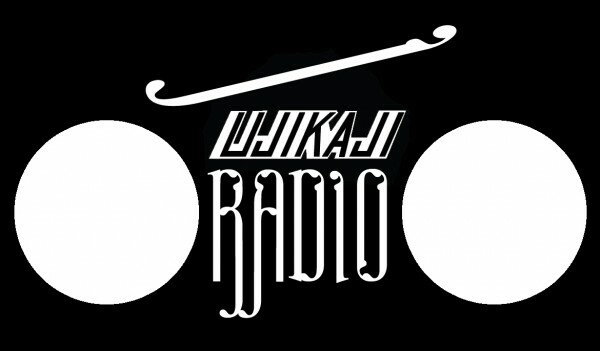 See Ujikaji's web page for more information.